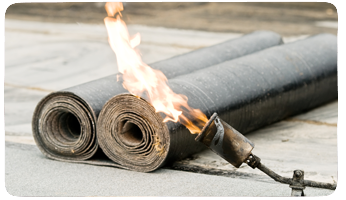 Whether its flat roofing, tiling or roofing repiars our contractors have the skills and experience needed to provide a high quality roof that will last for many years. 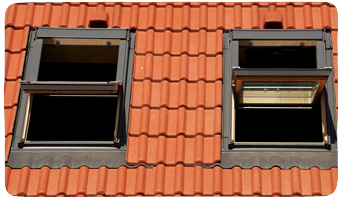 Do you own a house that needs its roof renovating or a brand new roof? We undertake repairs to roofs. Whether it includes re-tiling, new flat roofing laid or the replacement of fascias and soffits. We are more than happy to help. 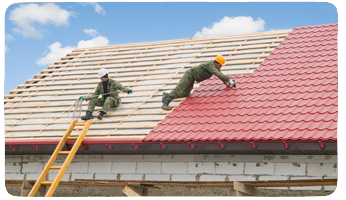 Uphill Building Contractors can also completely re-roof the property for you. If you have a run down house which needs a new roof then contact us today. We will keep the roof to the same style as the house. Leadwork on our roofing is often forgotten about and if damaged it can cause the roof to leak. Once the roof is leaked damage can be cause to the structure of the ceiling. Meaning costly repairs are in order. Here at uphill we are trained in roofing leadwork and can create the leadwork for both new roofs and roofings that need repairing.